Pupils who pass the phonics reading screening check on their first attempt are almost three times more likely to meet the “expected standard” in reading at key stage 2, the government has revealed. New data published by the Department for Education tracked the performance in the SATs reading test of pupils based on when they met the phonics standard. It shows that almost a third of pupils who fail to reach the expected standard in phonics still go on to reach the expected standard in their key stage 2 reading test, compared with almost 90 per cent of those who pass phonics first time. The phonics check is first carried out when pupils are in year 1, but those who do not reach the government’s expected standard for the test take it again in year 2. Data released today shows that 88 per cent of those pupils who reached the expected standard in phonics in year 1 went on to reach the expected standard in their KS2 reading test. Only 62 per cent of those who reached the expected phonics standard in year 2 went on to meet the expected standard at key stage 2, and just 30 per cent of pupils who didn’t reach the phonics standard by the end of year 2 reached the expected level at KS2. 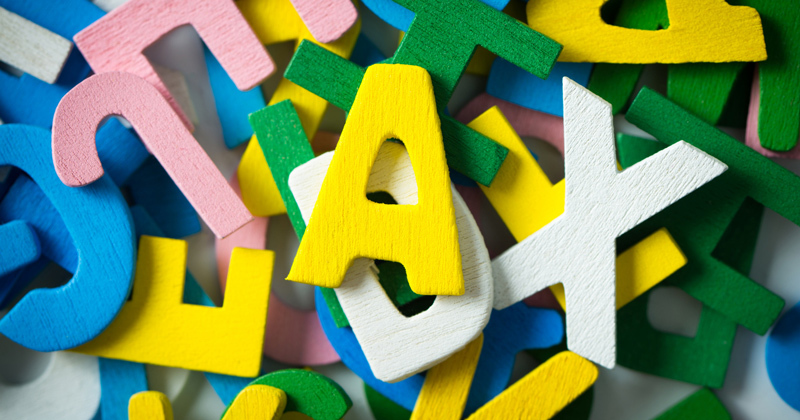 This year, 82 per cent of pupils met the expected standard in phonics in year 1, and 92 per cent had reached it by the end of year 2. Quelle surprise. Ever since Stanovich published his famous paper on the ‘Matthew Effect’ in 1986, we’ve known that all cognitive growth tracks success in learning to read. It is well to consider that in 1990, Jim Rose stated that “I am firm in urging an eclectic methodology”. The schools that Jim Rose visited prior to writing his 2006 Review on early reading all placed a high priority on providing early support for pupils who were struggling to master basic phonological skills, and they had succeeded in virtually eliminating reading failure.